Prepare To Be Amazed By Our Tours! 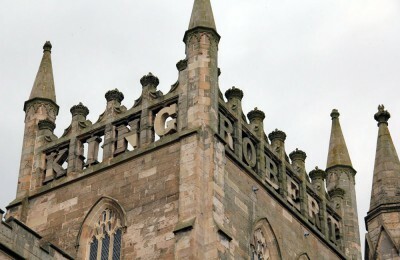 Dunfermline, Scotlands old capital city has such a rich history it has to be experienced to be understood. 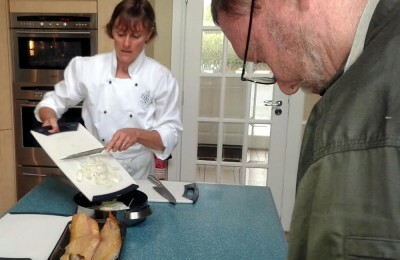 Hello and thank you for viewing our website. 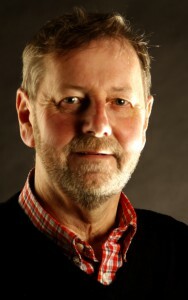 My name is Jack Pryde and I operate ‘Discover Dunfermline Tours’. Why you may ask? Well, that’s simple! I was born in and have lived in Dunfermline all my life, so who better to invite you to ‘Discover Dunfermline’. 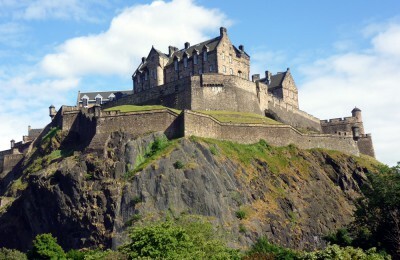 Please contact me to book not just a moment in time, but a 900 year moment in Scottish History! 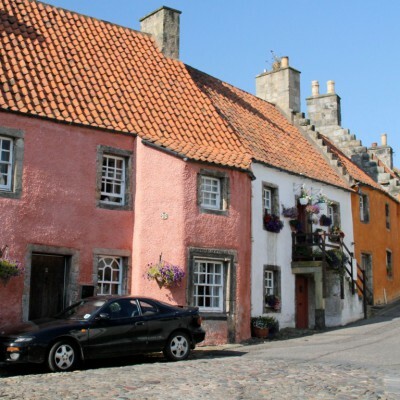 Come and walk Scotland’s other Royal Mile! Dunfermline was ‘born’ in 1065 when King Malcolm built his Tower on a hill. 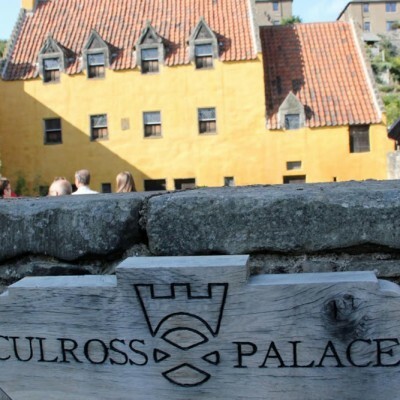 Today, almost 900 years later, it is one of the more ‘Well Connected’ places in Scotland. 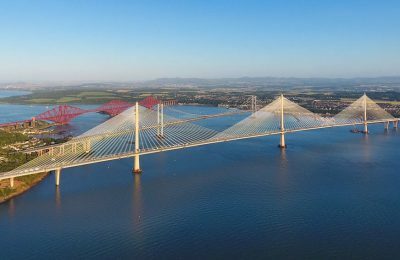 Just off the M90 Motorway, just 30 minutes from Edinburgh or Stirling. 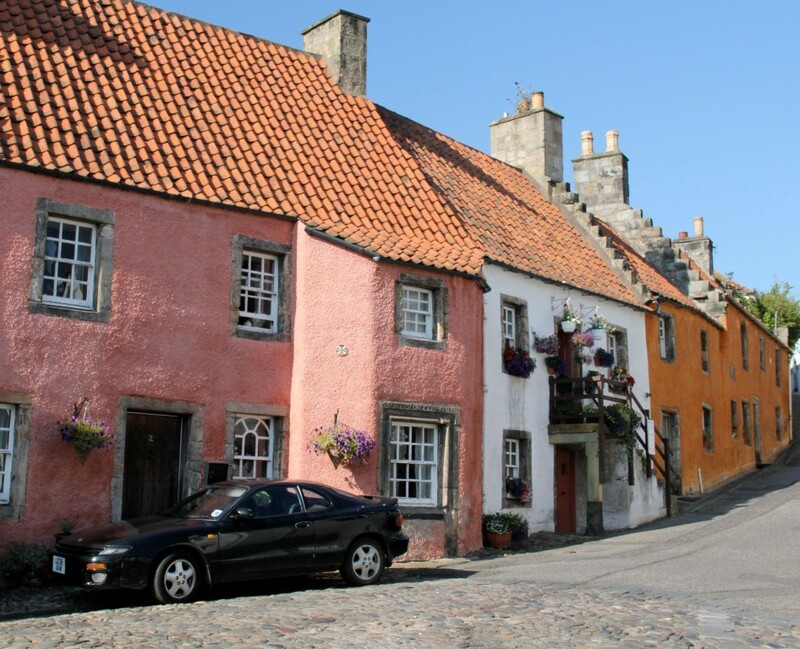 40 minutes from Glasgow, Dunfermline is accessible by road, rail, coach and car very easily! 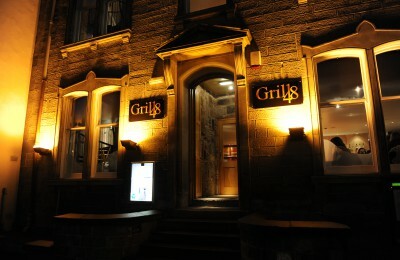 The town has good retail shops, a host of excellent eateries and a vibrant entertainment scene. 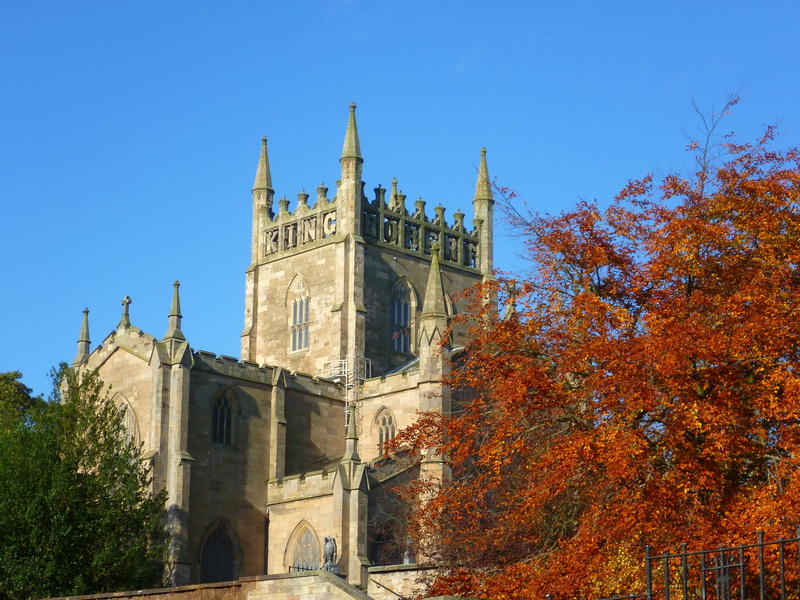 Make Dunfermline a place to visit, you will not be disappointed! 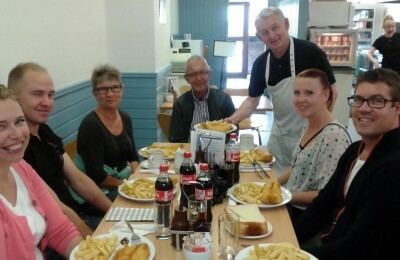 What makes Dunfermline so special? 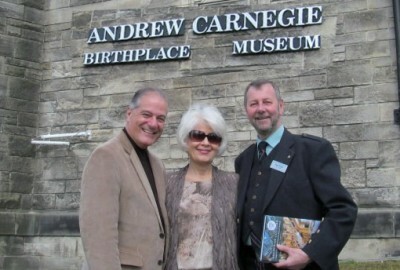 Andrew Carnegie – the man who gave away $350,000,000 of his fortune was born in Dunfermline in 1835. Visit his humble birthplace and memorial hall to discover the story! 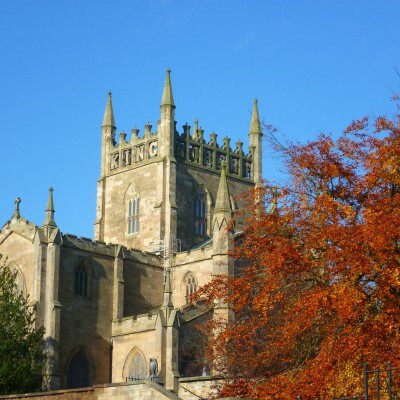 Dunfermline Abbey – the most important of Scottish Abbeys from the 12th century to Reformation times in Scotland. 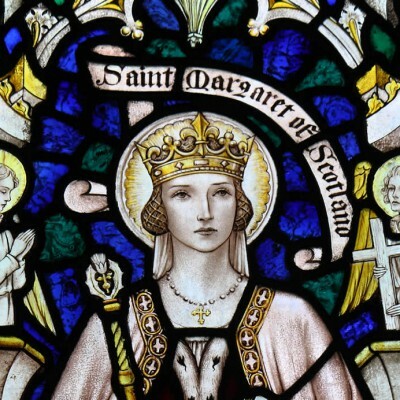 The burial place of Scottish Kings, Queens, Princesses and Princes – including the greatest of the Scottish Kings – King Robert the Bruce, who was the victor of the Battle of Bannockburn in 1314! His grave is open to visit today. 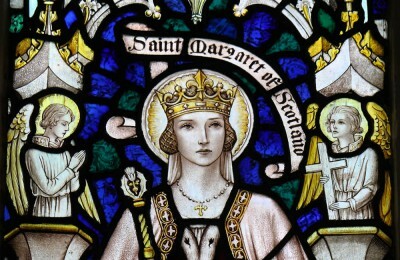 King Malcolm’s Sainted Queen – Margaret, has her shrine in Dunfermline Abbey. 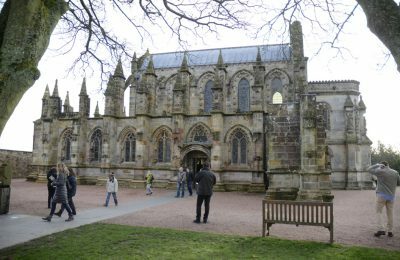 This shrine was a ‘must visit’ on the Medieval Pilgrim Trail – why not take a moment or two to visit where countless thousands have visited over the centuries. 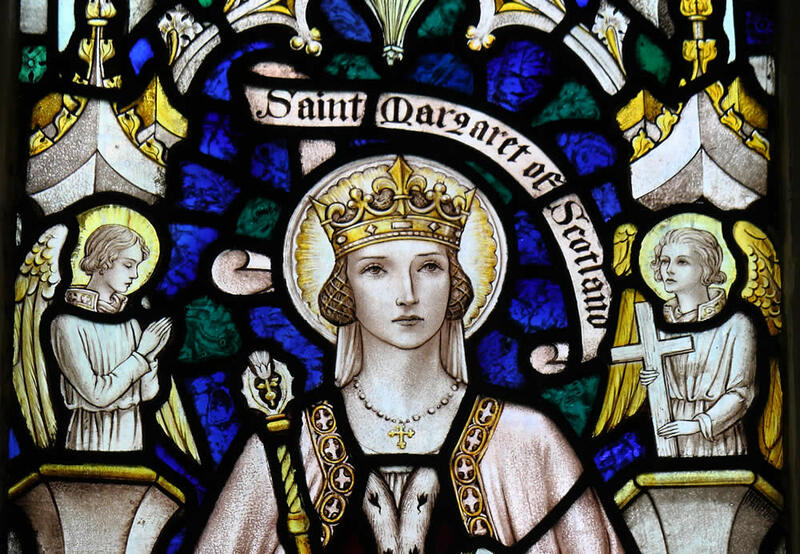 St Margaret is the only Scottish female Saint. Jack Pryde was born in Dunfermline and has lived there all his life, so there is no one better to ‘Discover Dunfermline’ with! 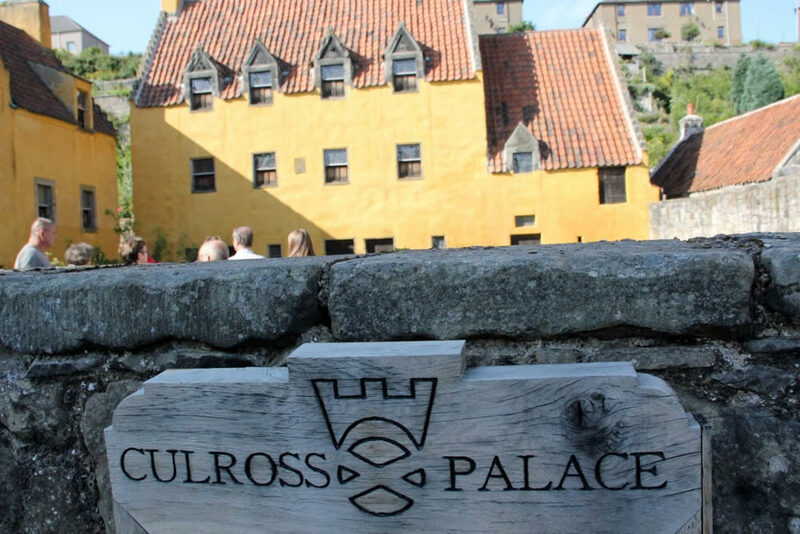 Our tours ensure that no stone is left unturned and you hear about what interests you with fascinating stories of the past. We can adapt our tours from an early morning jaunt around key sites, to an afternoon filled with all of Dunfermline's treasures.